Full page caching system for Magento. Speeds up website loading time. 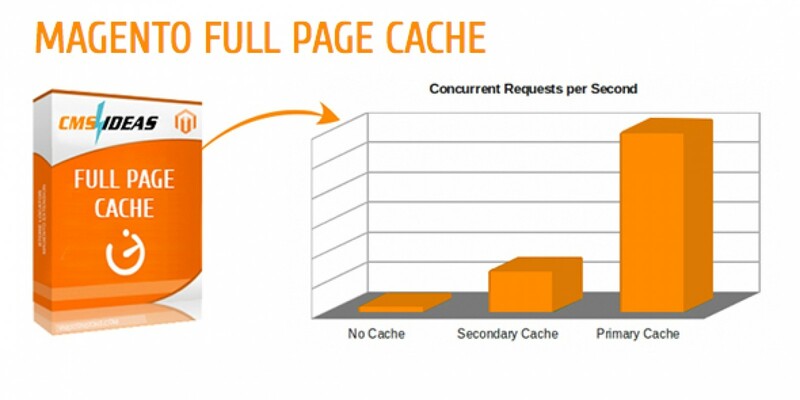 Magento Full Page Cache reduces your site's latency, increases your Web server request rate, reduces database load. It will make your site much more responsive feeling for your customers. 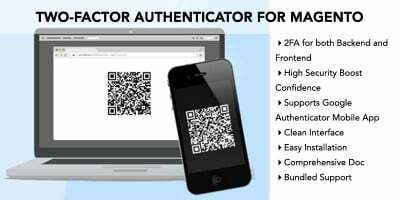 Full Page Cache is the best extension you can get to speed up your Web site and will pay for itself in all the hardware expense you will save. 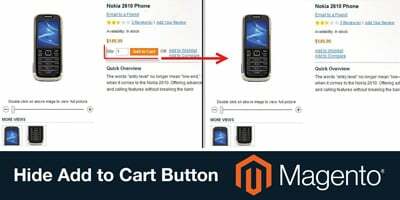 Full Page Cache for Magento is a best in class extension that makes Magento super fast, reduces hardware requirements and costs, and makes your Web site more responsive to shop on. Don't just take our word for it. We are that confident that Full Page Cache is the best solution on the market. Accuracy - Many cache solutions cache pages that should not be cached and do not cache pages that should be cached. This issue can be difficult to detect during testing. The most common issue is how to cache the sorting of products in your product grids. This preference is stored in the user sessions. Most cache solutions either do not handle this correct (the cache gets tainted) or the cache has to be disabled after sorting which slows down the user experience. Breadth - Most people only compare cache solutions based on how fast it is on an individual page. The more important thing is how fast it makes your overall site. This is determined by breadth. This means, how many pages are cached and how often are cached pages being served to end users? 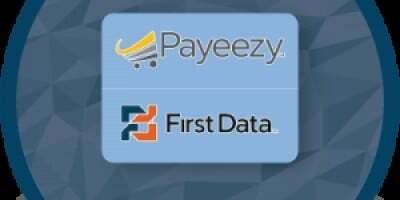 Our solution will serve cached pages after a user logs in, adds a product to a cart, it can easily cache 3rd party extension pages, full page flushing is not required after editing products, and you can even use the Full Page Cache Crawler to help ensure pages are always cached. Development - Purchasing a solution that is no longer actively developed / maintained is probably not in your best interest. You can look at the changelog to see how many releases we have released and to see how we constantly add new capabilities. Configurabality - Configuration needs to be flexible and easy to use. This is related to accuracy and breadth of a cache. 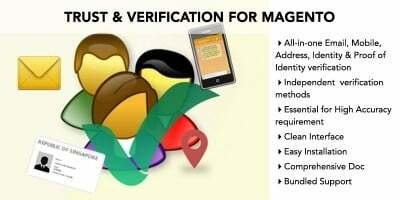 In our experience, if configuration is difficult, then store owners will avoid configuring their site and will not take full advantage of the cache. This is why we made it easy to add support for 3rd party extensions and tweak things, so that you can ensure the extensions performs optimally for your setup.